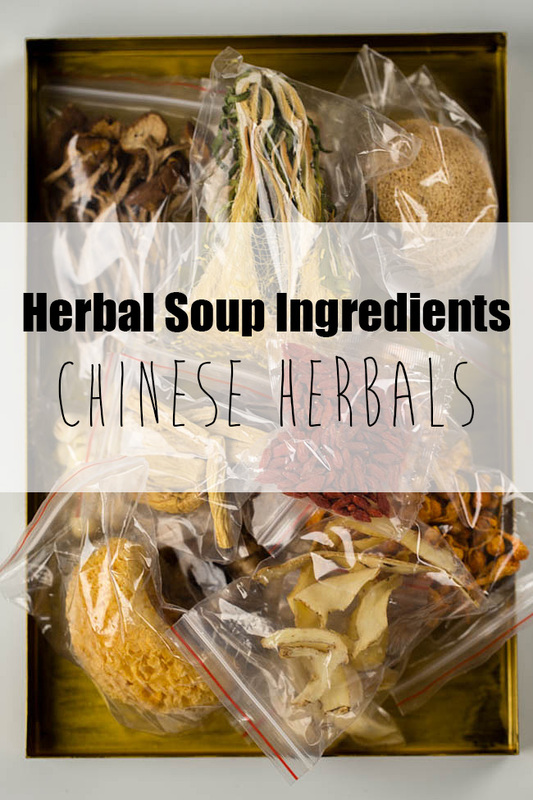 This is a post introducing the ingredients for Chinese herbal soups, mostly for Cantonese soups. I take photos and list a detailed description for each one. Wolfberries are dried from ripe fruit of Lycium barbarum L. Wolfberries can .The perennial plant, Lycium barbarum L is native to Asia, and has been cultivated along the fertile Yellow River in China for over 600 years. The fruit are harvested and then transformed in this dehydrated form. Goji berries have the neutral properties and can nourish the liver, promotes vision and invigorates the kidneys. They are also believed to have the ability to reduce high blood sugar. If you have the high quality goji berries, there is no need to wash them before using. You can add it in soup in the last 20 to 30 simmering time. In daily drinking, we blew dried wolfberries with flower teas like chrysanthemum tea. Chinese wild yarm, the root of Dioscorea opposita Thunb, can be purchased both in dried or fresh ones. Dried Chinese yam usually used in Cantonese herbals soups while fresh yam is usually used in stir-fries, salad or soups. 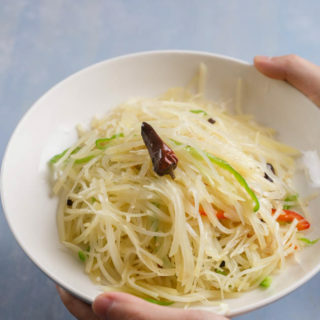 Chinese yam is a famous food remedy in Chinese cuisine, has multiple efforts on spleen, lung and kidney. It can boost energy and alleviate bodily weakness. The fresh dates are in green and with a crispy texture. After dried out, they becomes even sweeter and the skin becomes wrinkled. Along with the process, the meat part becomes quite chewier. 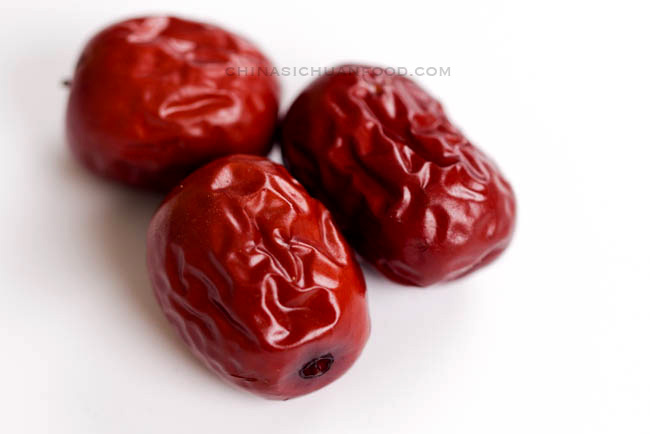 Red dates are believed to be able to improve cell mutation, clam nervous system, protect the liver and moisten our lung. 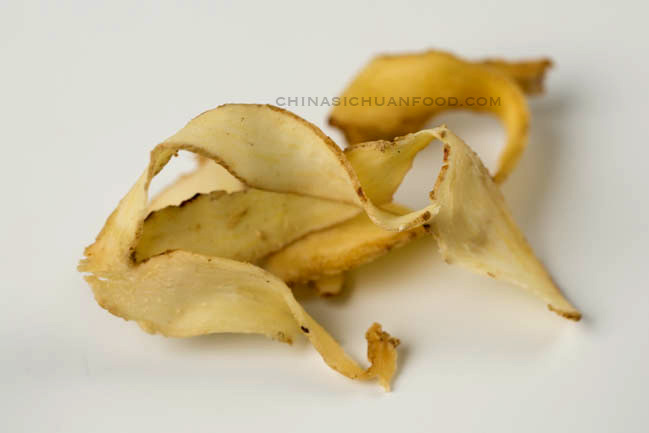 Codonopsis root, the dried root of codonopsis Pilosula, grows widely in China. After harvested in autumn, they are dried either with sunshine or a drying machine. The roos are quite long so usually they are cut into small segments. 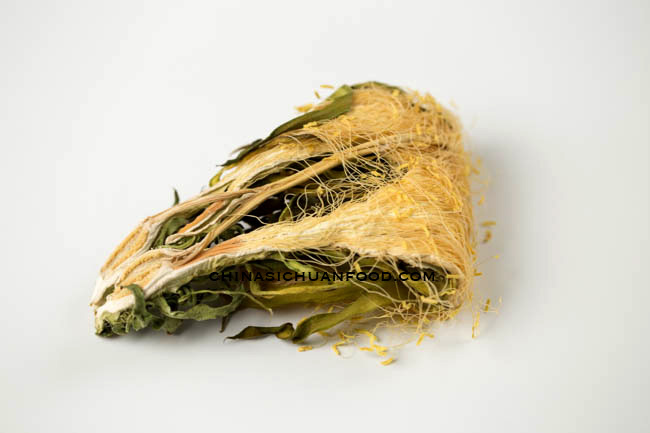 As an excellent Qi tonic herb, codonopsis roots are widely used as a substitute for ginseng root (人参) for economic reasons. They are believed to be able to release stress, anti-aging, adrenal fatigue and digestive problems and combats tiredness. Angelica Sinensis belongs to the family of Umbelliferae and has a fleshy fusiform root. 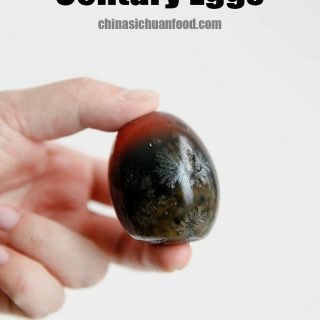 It is also widely grown in lots of provinces in China and harvested in late autumn. The original roots are dried on a gentle heat and then sliced. So usually we get sliced Angelica Sinensis in the stores. Angelica Sinesis are well known for its benefits to women’s healthy including correct irregular menstruation, relieve menstrual colic. It is also used to treat hemorrhages of all kinds, colds, dyspeptic complaints, and ague, as well as many other health problems. Besides, it is can also replenish blood and anti-age. 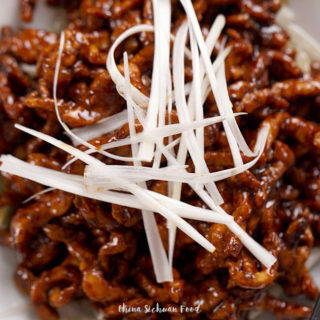 In Chinese cuisine, Yu Zhu is used to relieve dry throat and meanwhile moisten the lung. 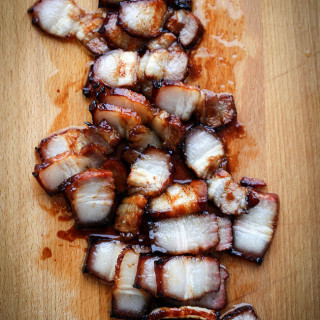 In Traditional Chinese Medicine, Yu Zhu is mildly cooling and nourishes the Yin in lung and stomach. 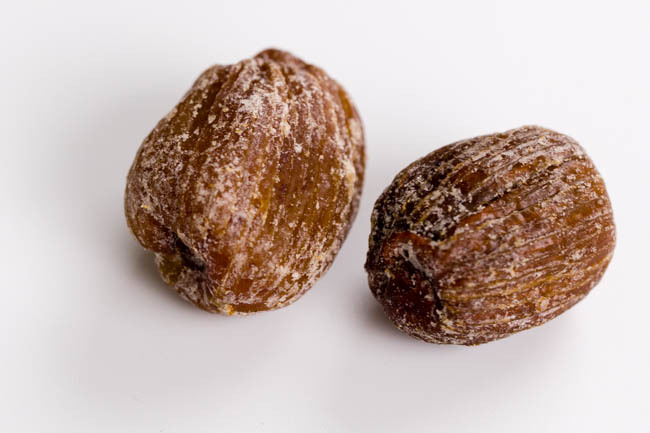 Honey dates are sugared red dates, they can nourish the spleen, boosts the immune system. If you have no access to honey dates, red dates can be a very good substitute. 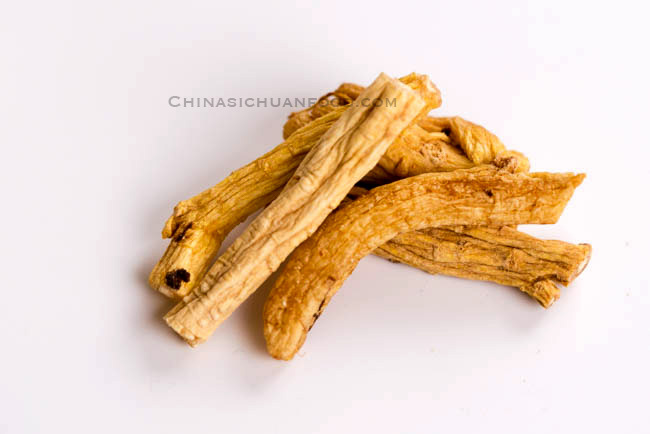 Astragalus root is the dried root of Astragalus membranaceus (Fisch.) Bge. or A. membranaceus (Fisch) Bge.var mongholicus (Bge.). The root should be harvested at the forth or fifth year of planting. 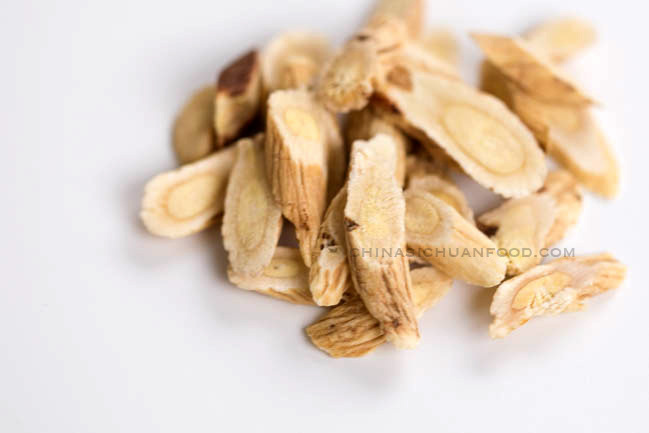 As one of the superior class of herbs in Chinese cuisine, similar to ginseng and licorice root, it is believed to have tonic, diuretic and pectoral efforts. In additional, it can nourish the kidney, improve resistance and boost the immune system. 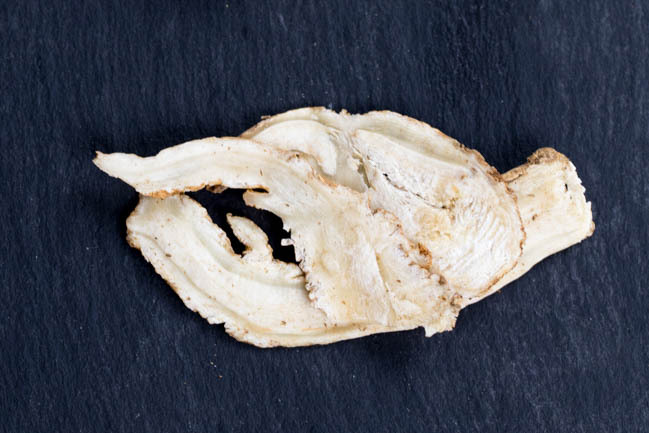 Astragalus root usually is sliced but they may be cut into segments too. 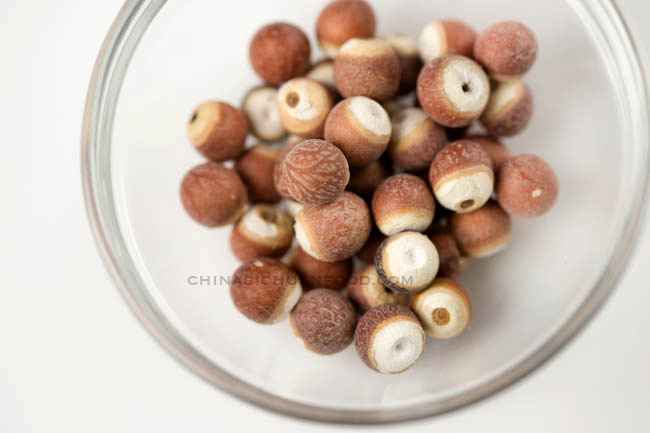 Longan is a sweet and juicy fruit from Longan tree, which shares the same family with lychee. soapberry flowering plant family. Fresh longan usually is available in autumn but the dried fruits are packaged and sold along the year. anti-aging, nourishes sleep, replenish blood. 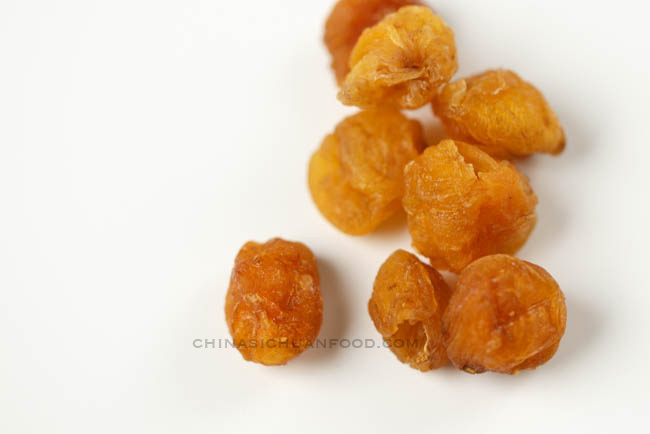 Picture below is dried longan fruit without shells. Lily bulb is a starchy edible root vegetable from the Lilium flowering plant. It is usually harvested in autumn. We use the fresh ones in stir-fry dishes for example lily bulbs with celery and we use sun-dried lily bulbs as a herbal remedy in soups. Fresh lily bulbs are white in color while dried lily bulbs turn slightly yellow. As a white herb, dried lily bulbs are considered to be extremely beneficial to lung and prevent cough, dry throats caused by lung hotness. It also used to clam the spirit and lessen irritability. 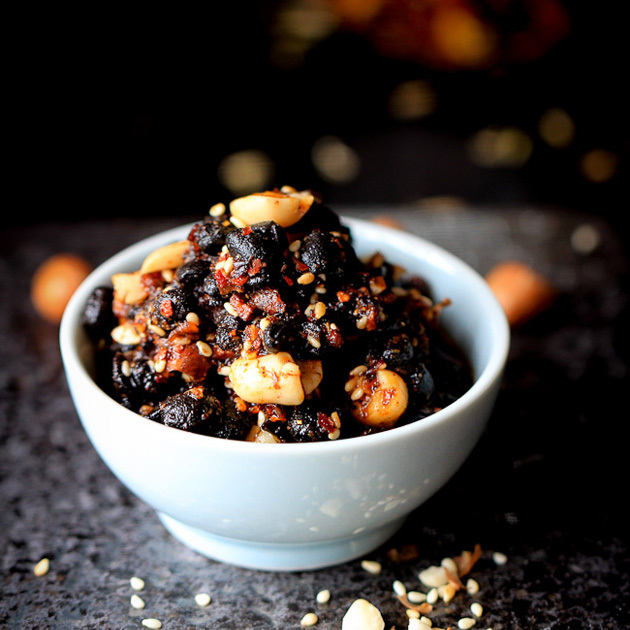 Dried fig, the soft and sweet dehydrated fruit of the tropical ficus tree, contains varieties of nutrient substances including vitamin K, fiber, copper, manganese, magnesium, potassium and calcium. The Chinese name “无花果” means flower-less fruit as the flower is unseen unless the fig is opened. 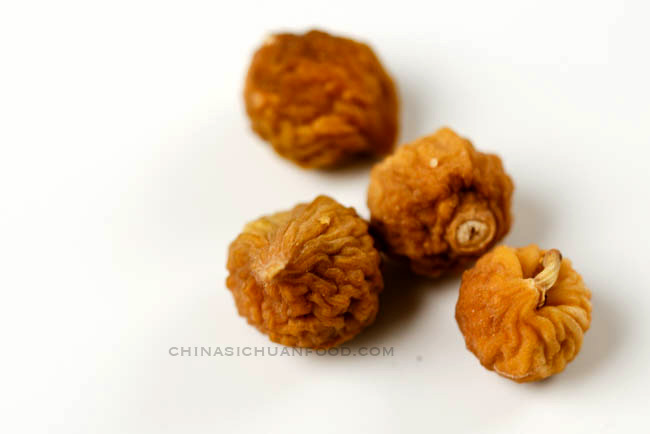 In TCM, figs can moisten the lungs, invigorate the spleen, improve eye sight, cleanse the intestine and relieve coughs. Fox Nut Barley is a white starchy seed is a harvested from a flowering plant Fox nut barley is the product of a flowering plant, Euryale ferox Salisb. Fox nut barley is well known for its great effects about man’s healthy including tonifying the kidney and the spleen. Coix seed is widely grown in China and also in Japan. And it is greatly popular among young lady’s because of its great water swelling effect. 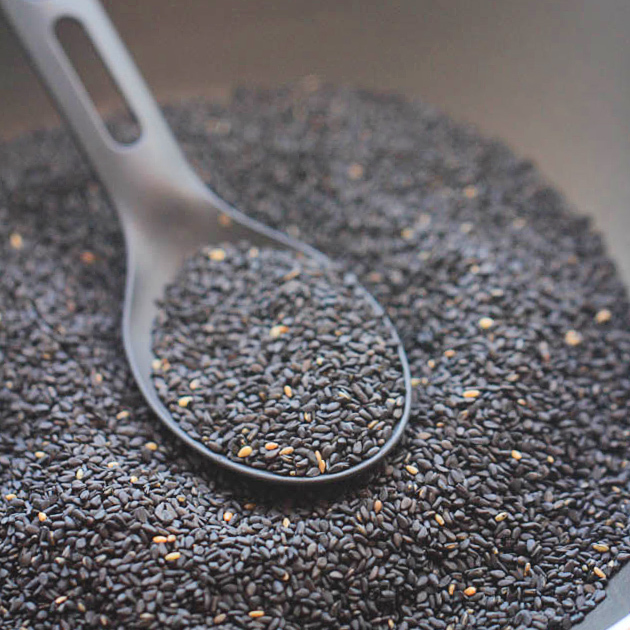 And we believe that coix seed have great dehumidifying ability and further to prevent all kinds of acnes. 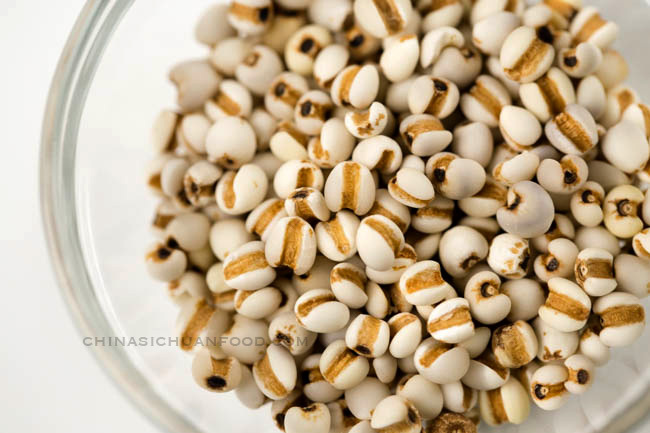 Coix seed can be used in healthy chicken soups or congee or even a simple detox soup with red beans. 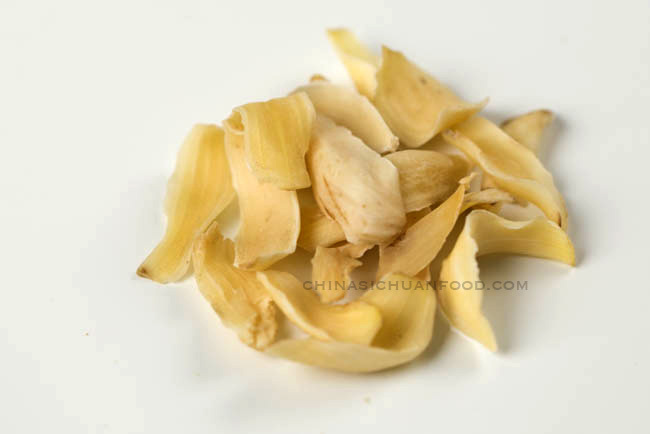 Dried scallops are rich in protein (around 60%), carbohydrates, riboflavin and calcium, phosphorus, iron and other nutrients. They are extremely yummy due to the high amount of sodium glutamate formed during the sun-drying process and with less raw smell, compared with fresh scallops. 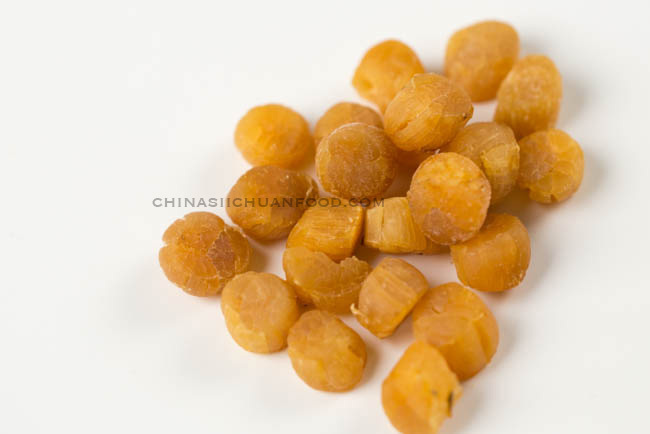 Dried scallops nourish kidney and stomach, relieve dizziness and treat dry throat. Overlord flowers are rich in protein, fiber, calcium and amino acids. 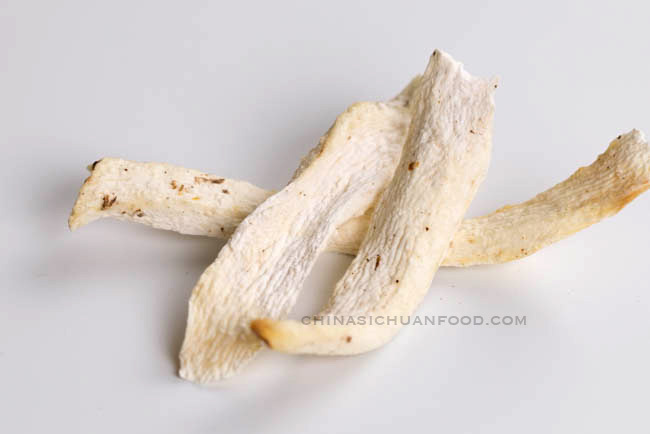 They are mainly used in Cantonese soups mainly for the purpose of eliminating phlegm and cooling down the body. What an interesting article. I haven’t heard of many of these before and had to search on Google to read a little more about them. Some websites tell you not to take some of these, like angelica sinesis, if you are a pregnant woman but from the way you write, people have been using these for a very long time. Perhaps the western world hasn’t been introduced to them very well? Never heard of the phrase wolfberries but it could be a regional term. My local grocery store sells dried goji berries but I haven’t figured out how to incorporate them into my food. The honey dates and figs you show are a little different from the kind I see in the grocery store. I’m wondering if they are actually different verities. I haven’t seen longan berries dried but I had the opportunity to try the fresh ones. Coix seeds are also known as Job’s tears here. I’ve heard of them but never tried them before. I’ve had scallops numerous times before but this is the first time I have seen them dried. Since these are so unfamiliar to myself and likely many other people in western regions, do you think you could upload some recipes using these ingredients? Thanks for your suggestion. I will continue cooking more soups with those herbs in future recipes. 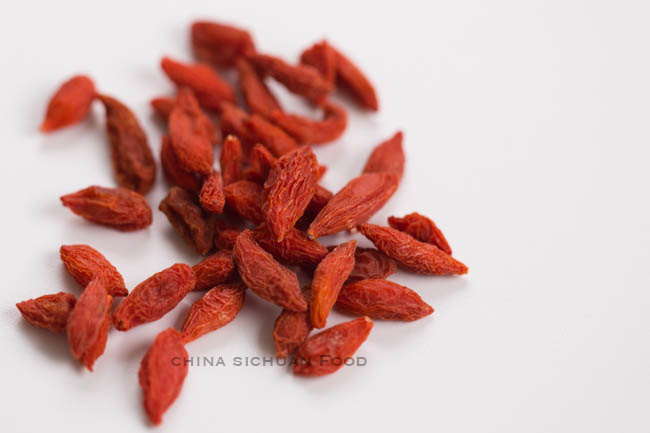 We call wolfberries goji berries in China too. Goji is it’s Chinese name. Goji berries can be widely added in Chinese soups and flower teas. Fresh longan is a very popular fruit in China. Dried scallops and dried shrimp are extremely important ingredients for seafood congee. 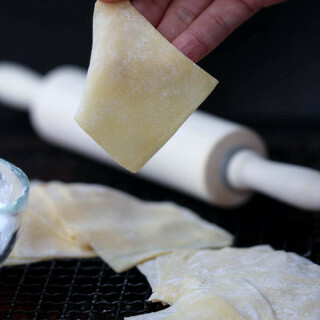 Dried scallops have stronger aroma than fresh ones. Thank you for this post! There is an excellent Asian market near me in Boston and I believe I will find all of these there. Like the first reader, I would love to see future recipes using these ingredients. Thank you for this list. 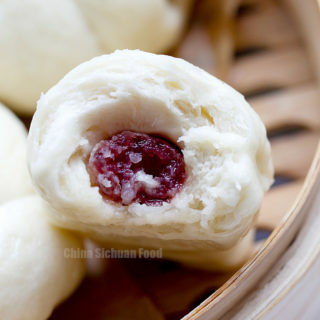 I’m a first generation Chinese American, and I feel like I’m already losing a lot of the cooking traditions especially when it comes to soups. Like my mother would tell me the names of the ingredients in the soup, but I wouldn’t even know how to buy them in the market or would be unsure of what they are. This post has been tremendously helpful!! It is a common fact that the younger generation lose lots of traditional cookings. I lost a lot too. But I am always trying to combine the traditional cooking method with modernized ways and ingredients. Anyway, I am very happy to be helpful. Happy cooking. Thank you for this information, really appreciate this. 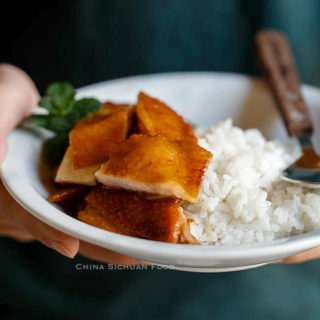 As many of my generation (cantonese in Holland) have eaten this, but have forgotten how our moms cooked the soups.